NAB’s decision to hike rates is a long-awaited blow for its variable rate customers. Yesterday’s announcement comes 136 days after they said they were keeping their variable rates on hold. 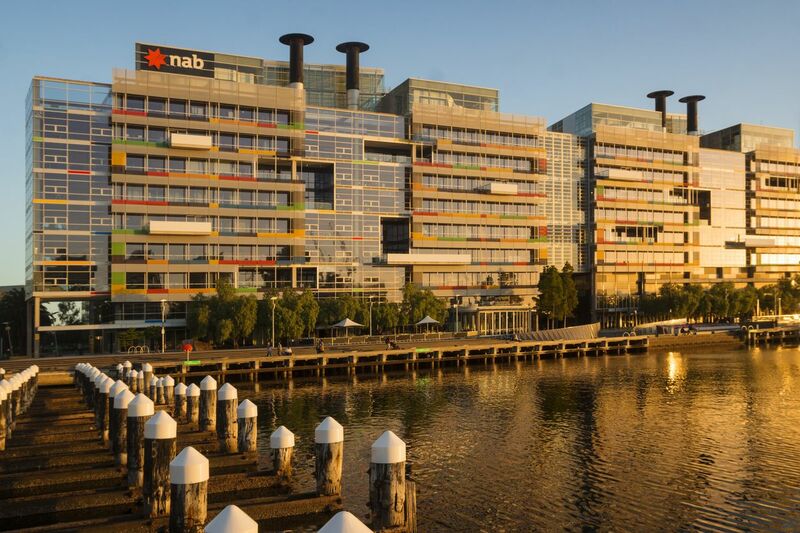 NAB is lifting rates by 0.12 per cent for owner occupiers paying principal and interest, and 0.16 per cent for investors and interest only customers, effective 31 January 2019. As a result, the average NAB customer on a discounted variable rate will now pay $25 extra per month, which translates to almost $300 annually. RateCity.com.au research director Sally Tindall said that while NAB held out far longer than the others, their customers will still be disappointed with today’s news. “NAB tried to put their customers first, but it appears profit has won out in the end,” she said. “NAB’s previous decision to keep rates on hold was designed to win back the trust of their customers. It was also a play to get new customers in the door. “The strategy appears to have worked. In October 2018, NAB surpassed ANZ in terms of home loan market share. They now have the third largest home loan book, according to APRA data. “Already this year we’ve seen BoQ and Virgin Money hike rates due to cost of funding pressures. Now that NAB has hiked as well, others are likely to follow in its shadow,” she said. The above tables are based on rates for owner occupiers paying principal and interest. Australia’s fifth largest home loan lender, ING, has today dropped rates on several fixed home loans by up to 0.19 per cent.